Some local favorites have become destinations for travelers, and for good reason, while others are still relatively off the beaten path. But we’ll let you in on the secret to find the best place for breakfast in Key West. Bagatelle, which is housed in a historic 1800s building, opened its doors in 1979 and has been a favorite along Duval Street ever since. Serving brunch seven days a week until 4 p.m. and a breakfast hangover happy hour from 9 a.m. until 11:30 a.m., Bagatelle has a diverse food and drink menu throughout the day. You’ll find everything from tapas-style breakfast to creative and elegant dishes. Looking for a no-frills affordable breakfast option? Goldman’s Bagel Deli is the answer. Everything is made from scratch daily at Goldman’s, and it’s even been recognized as one of the top 20 bagel delis in the country. In operation since 1998, Goldman’s location is off the beaten path a bit but the trek is worth it. Goldman’s is open for breakfast and lunch until 4 p.m. Monday through Saturday and until 3 p.m. on Sundays. Blue Heaven has been a local favorite since 1992 for its outdoor patio, live music, and Caribbean-style food. 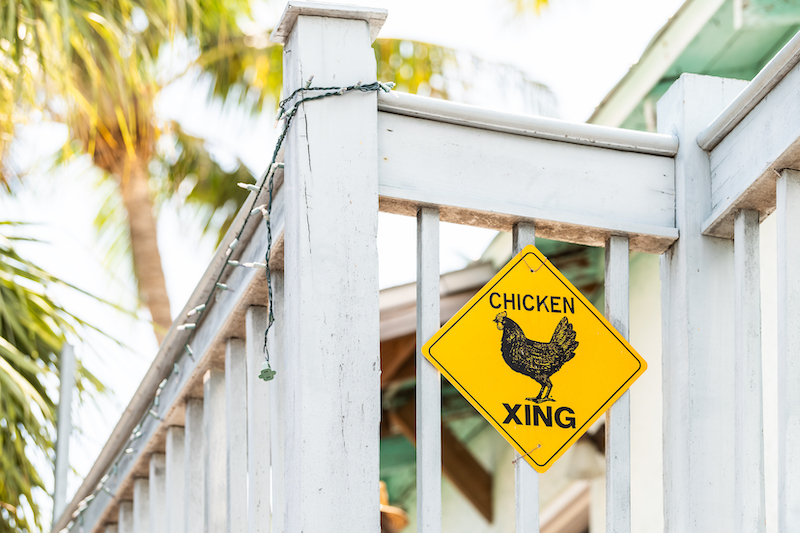 You’ll find roaming chickens and cats at Blue Heaven, and some say the best key lime pie you can find on the island. Prepare for a wait at Blue Heaven, especially for Sunday brunch but the ambiance is worth the wait and you can play ping pong in the meantime. Located on Simonton Street in the heart of Old Town Key West, Sarabeth’s is known for its creative breakfast and brunch items. Sarabeth’s opened its first location in the Upper East Side of New York City in 1983, and Key West’s location is the only one outside of New York. The setting is half the charm at Sarabeth’s, and if you can- sit on the patio! Firefly serves up Southern cuisine with a modern spin, and the attention to detail is obvious throughout the space and menu. Freshly baked buttermilk biscuits are a must, made daily and perfect with housemade jam or as a sandwich. You’ll find items like chicken and waffles, fried okra, and biscuits and gravy on the brunch menu, which is served daily from 10 a.m. until 3 p.m.
Just off Duval Street, Frenchie’s Cafe features a menu of breads, pastries, quiches, cheeses, coffee, and espresso. Owners of Frenchie’s both worked in the food industry in Paris and decided to open up the small shop in Key West after a visit in 2011, which is inspired by both French cuisine and Cuban flavors. Some say Frenchie’s has the best coffee in Key West, but you may just need to give it a try yourself. It’s a small space that’s ideal for anyone looking for a quiet breakfast. Key West is known for its fabulous dining scene, and there is no shortage of breakfast options on the island. 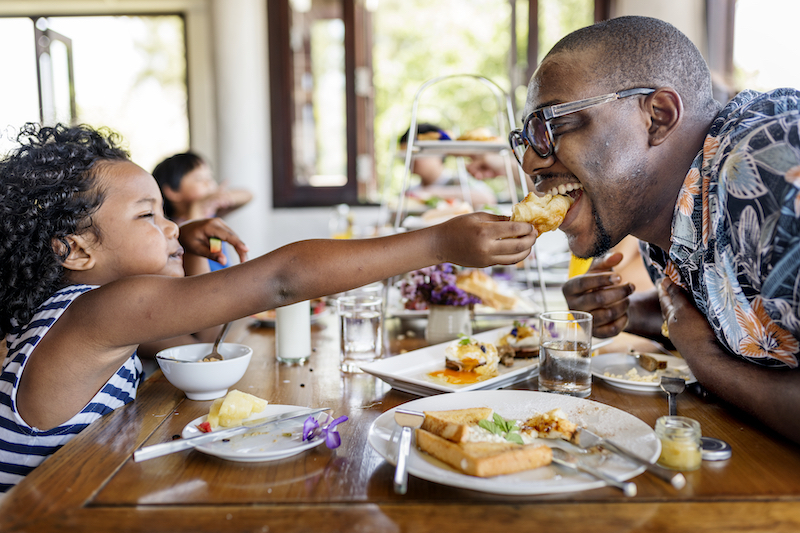 Take a break from cooking in your Key West vacation rental and experience the best places for breakfast in Key West.